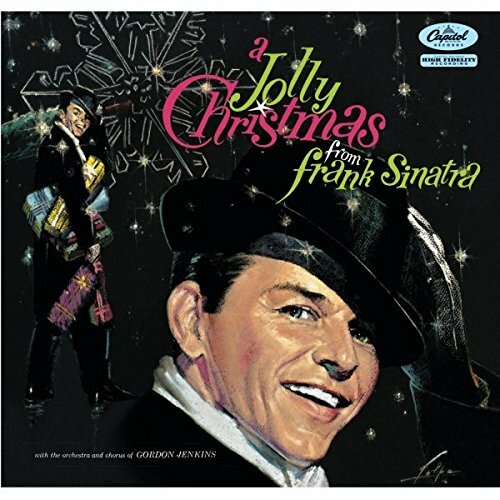 A Jolly Christmas From Frank Sinatra [LP] by Capitol Records at WA Tunes. MPN: 12986069. Hurry! Limited time offer. Offer valid only while supplies last. Originally known as A Jolly Christmas From Frank Sinatra and released in 1957. This collection was re-titled in 1963 as The Sinatra Christmas Album. Originally known as A Jolly Christmas From Frank Sinatra and released in 1957. This collection was re-titled in 1963 as The Sinatra Christmas Album. This was Sinatra's first full-length Christmas album and 9th Capitol album. This copy was the 1959 re-issue. If you have any questions about this product by Capitol Records, contact us by completing and submitting the form below. If you are looking for a specif part number, please include it with your message.